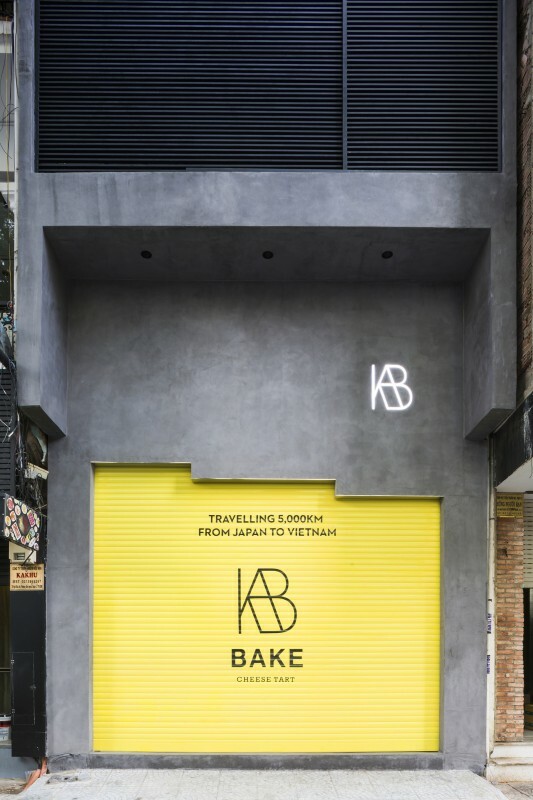 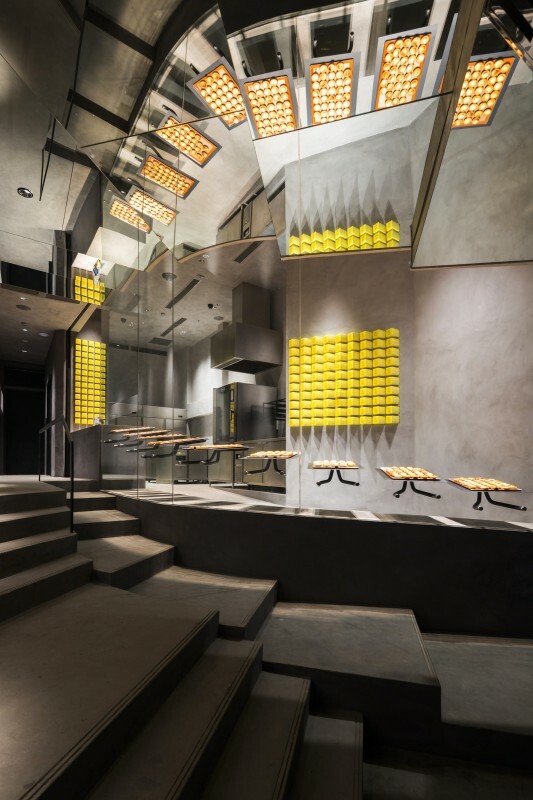 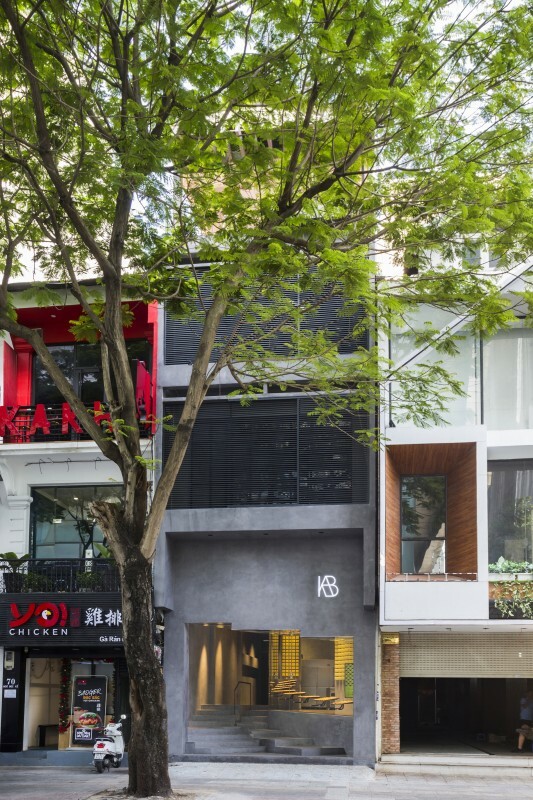 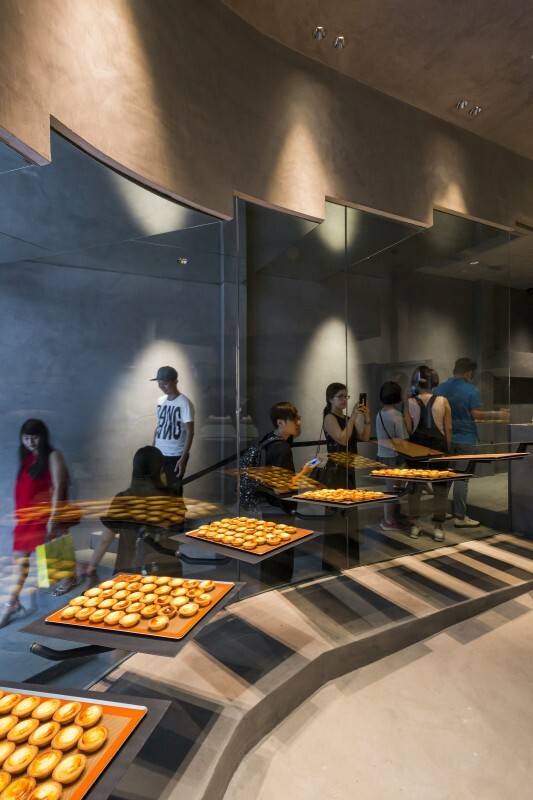 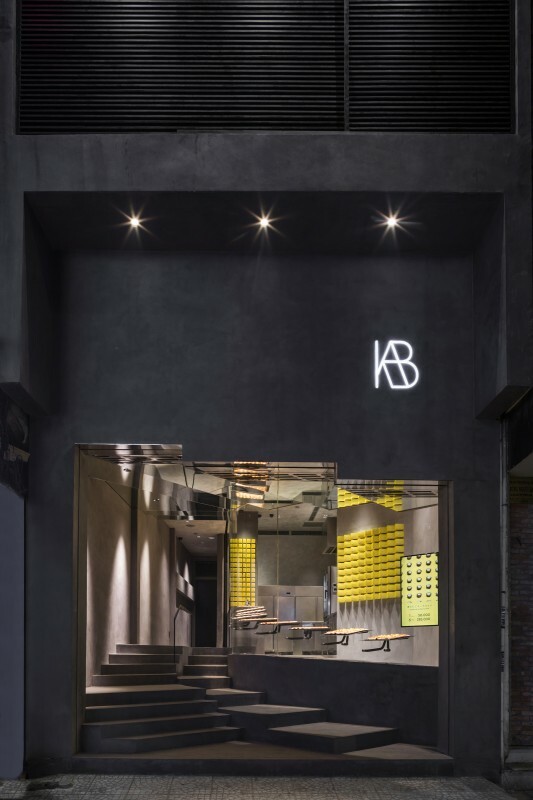 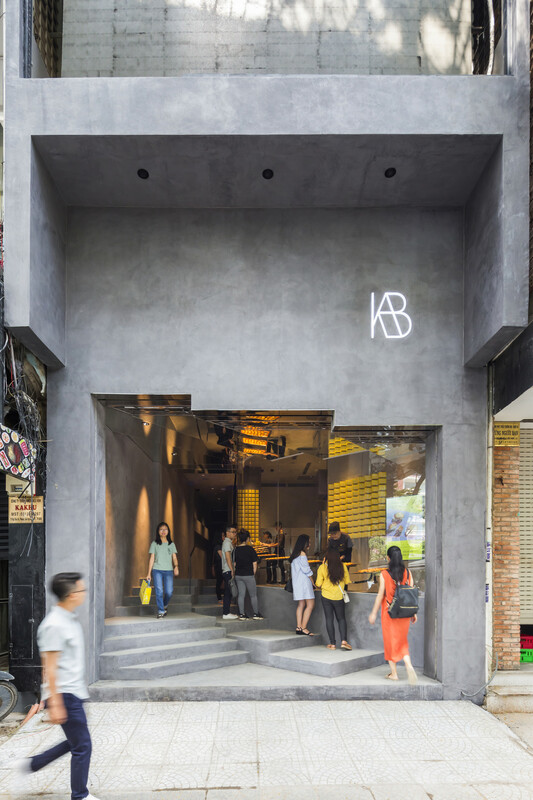 The BAKE cheesecake shop with an area of 70 square meters, represented by the architects 07Beach, is located in the Vietnamese city of Ho Chi Minh City. 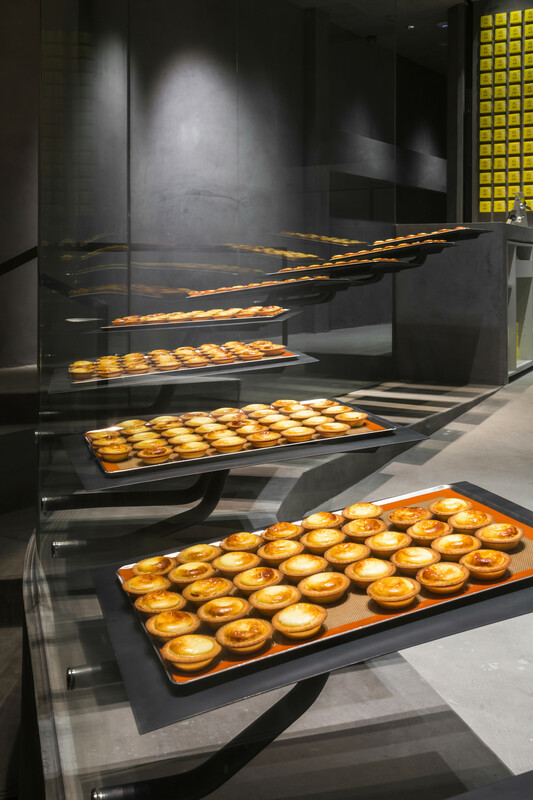 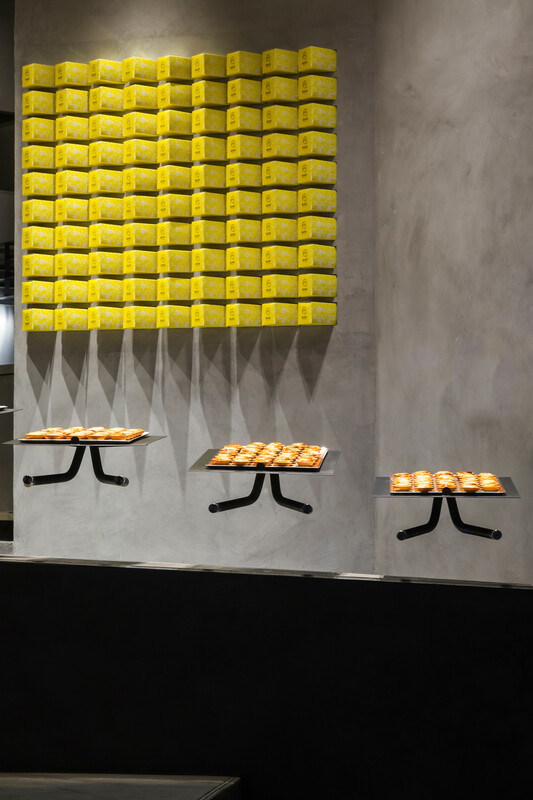 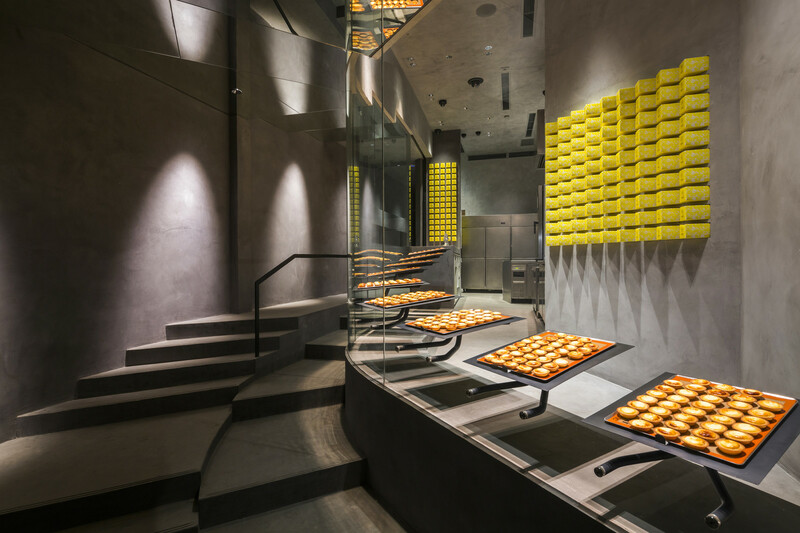 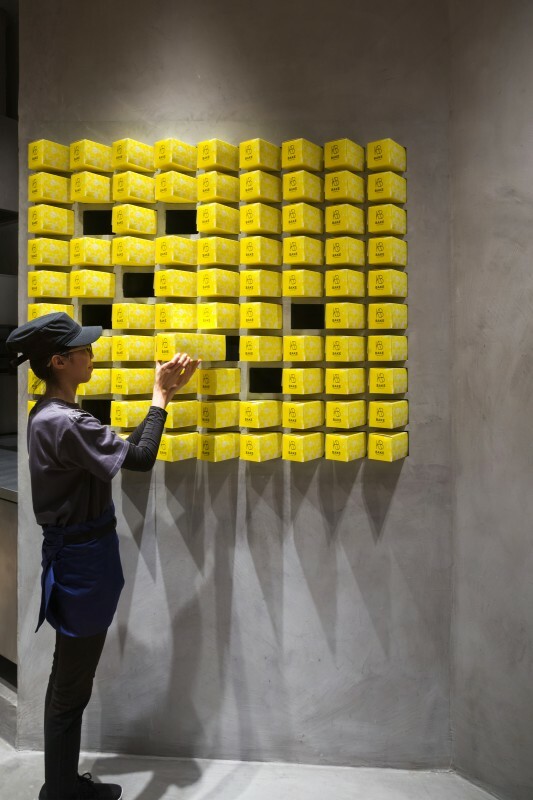 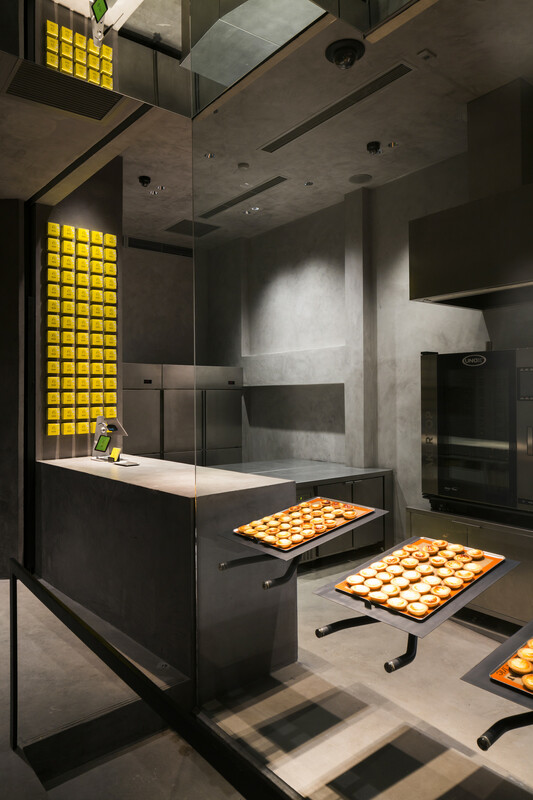 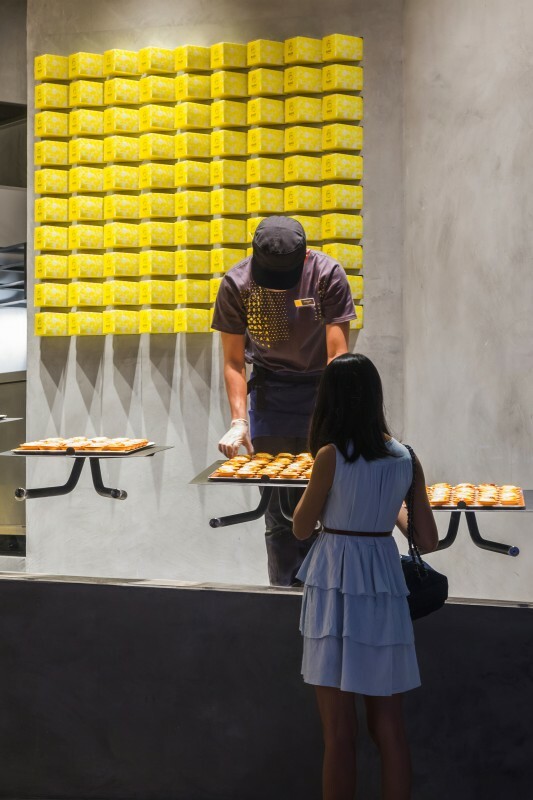 The design solution of this first in Japan store of Japanese cheese pies uses the parameters of a building facing the street and having a double-height ceiling. 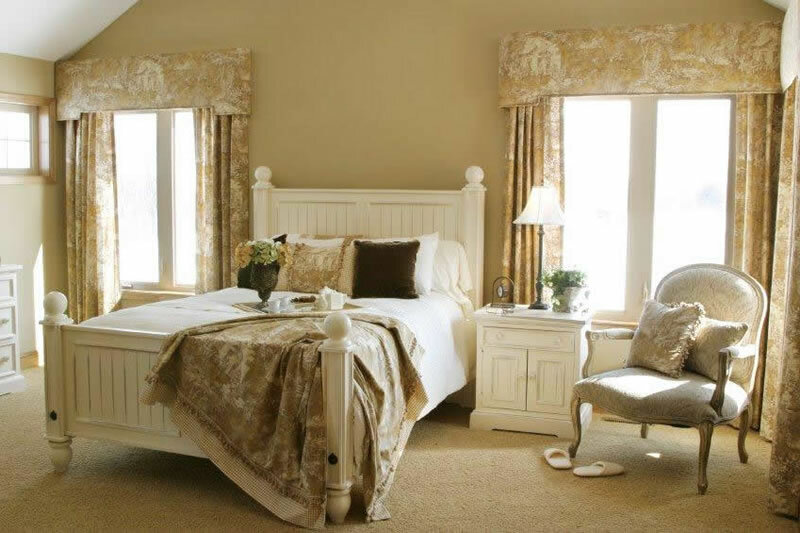 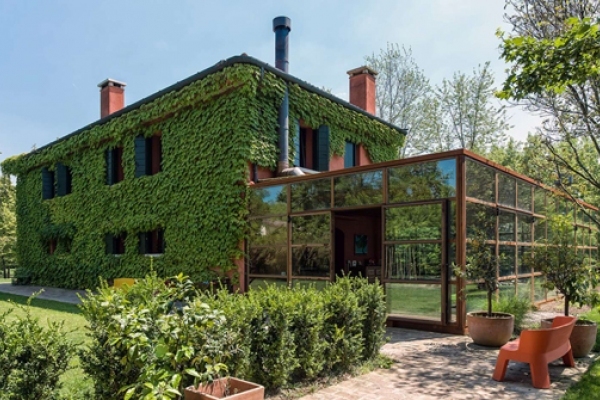 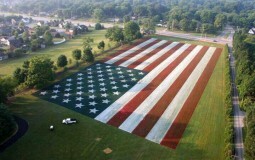 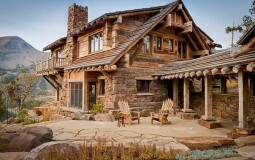 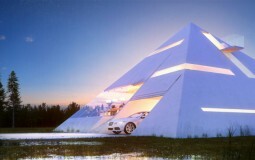 style="display:block;width: 100%; max-width: 600px; height: 100%; max-height: 400px; margin: auto;"